Having full coverage on your car may not mean what you think it means. 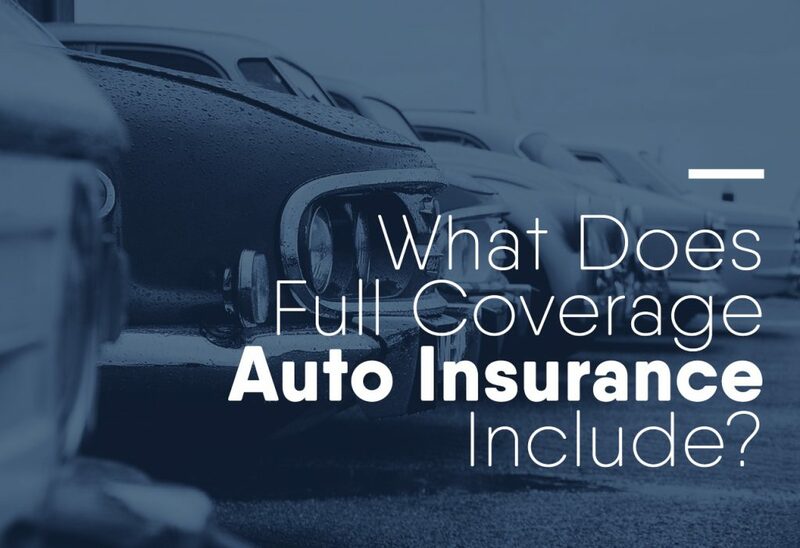 The actual coverage may vary somewhat between auto insurance companies because there is no standard definition of “full” coverage. When reviewing your insurance policy, here are some of the coverages that might be available from your insurer. Liability coverage ensures that your insurance company pays for damages to the other party when you are at-fault in an accident. The crash could cause damage to the other motorist’s car, to people, or to property. Liability coverage covers both personal property (the car and property) and bodily injury (the people) damages. You’ll only have coverage up to the amounts stated in your policy. Almost every state requires this type of coverage. When you are in an accident where you are at-fault, collision coverage pays for the damage to your car. Because it is your car, it is an optional coverage – unless you are still paying for it, in which case, the lender will usually require it. If you are leasing the car, this coverage is mandatory. Comprehensive coverage comes into play if your vehicle encounters types of damage other than a collision. For example, it covers you in the event of vandalism, theft, severe weather, hitting an animal, and more. For most drivers, this coverage is optional but is required if you are leasing your auto. Coverage for the uninsured or underinsured motorist is not available in all states, but some states do require it. If you have this coverage, it will pay for the costs involved in repairing or replacing your car when the other driver either has no insurance or if it is insufficient to cover all the costs. It will also pay for bodily injury to you as the driver and for other passengers in your car up to the policy limit. In some states, the UI/UIM minimums are quite low and are likely insufficient to cover serious medical costs. Medical payments cover the cost of medical bills resulting from an accident for you and your passengers. If the crash involves fatalities, it will also pay for the funeral expenses. PIP (personal injury protection), is similar to Medical, but it will also pay for lost income, caregiver services, and more. Roadside assistance coverage pays for the cost of getting your car back on the road when it breaks down. It covers the cost of sending a repair truck to your location, towing it, and the cost of labor to fix a flat tire, charge a dead battery, etc. When a state sets the minimum amounts in a car insurance policy, realize that it only covers the basics. The expense of car repairs or replacement and medical treatment could mean that minimum coverage is not enough. When you are at-fault, and the insurance does not cover the damages, the other driver could sue you for the balance. This financial risk makes it advisable to obtain more than just minimum coverage. It is always a good idea to know what kind of coverage your car insurance provides. Talk with your agent to learn more about the recommended coverage levels.